Clash Royale January update includes several new things including a new card, brand-new arena and some gameplay modes. Supercell released a fresh update for the game to celebrate Lunar Year. Clash Royale had also received a balancing update in January giving some rotation to more than 10 troops and spells. Now this fresh update brings new game modes that will engage players through the next month. Supercell keeps bringing fresh updates to the game and this is probably the reason why players still prefer Clash Royale over other real-time strategy games in the app store. Wall Breakers are going to hit arenas soon. This is a card burrowed from another one of Supercell’s game Clash of Clans. Wall Breakers are two cute minion skeletons who carry barrel of dynamite. 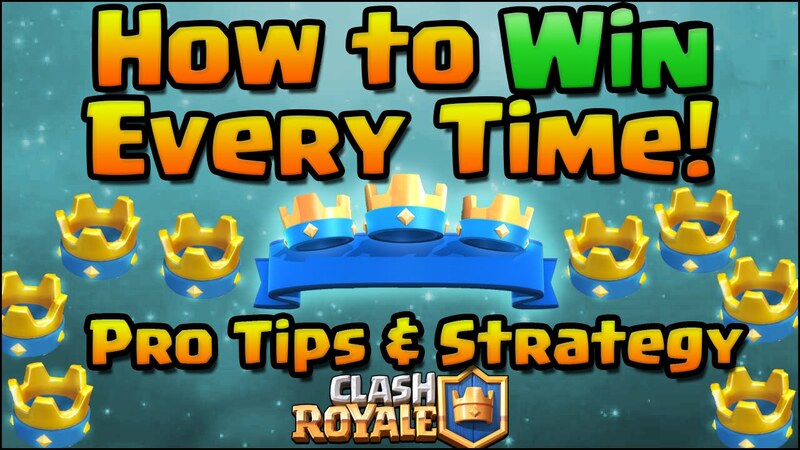 In Clash of Clans, they are used to destroy strong walls but as there are no walls in Clash Royale, their target will be to reach enemy towers and deal massive damage to it. Supercell is yet to confirm the arena to unlock this card but there are rumors that it will be available in Arena 12: Spooky Town.